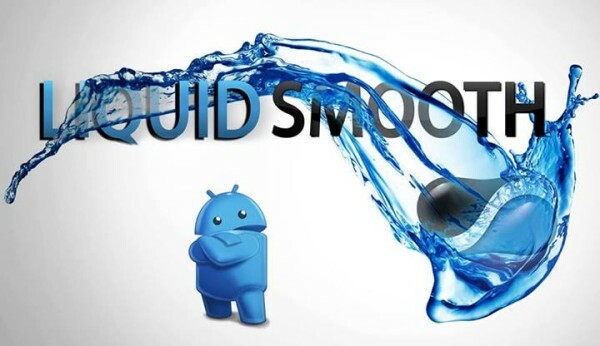 Custom ROMs are possibly one of the biggest reasons why some users prefer Android over other mobile platforms. Not only these give you the ability to customize your devices just like the way you want them, but they also enable you to get the latest Android OS versions regardless of the notorious delays that OEMs and carriers are famous for when releasing Android updates. Android 5.0 Lollipop adoption rate isn’t some huge success story with only a few devices having received the update. As we inch toward Google I/O where company is expected to release its next major OS release in the shape of Android 6.0 Marshmallows (yep, we seem to favor these marshmallowy things), it’s high time to finally adorn your Android devices with some Lollipop love in preparation. 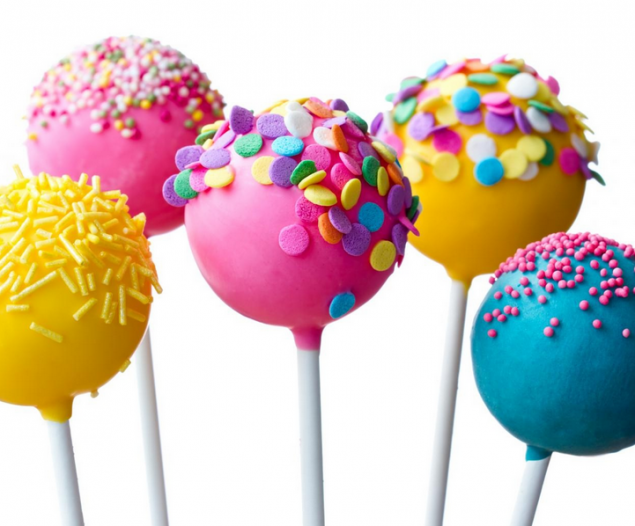 Here are some of the most popular, stable, and regularly updated Android Lollipop custom ROMs. We will wait for your suggestions as well to make this list as helpful to users as possible. So don’t shy away and do share your favorite Android Lollipop custom ROMs with the readers too. 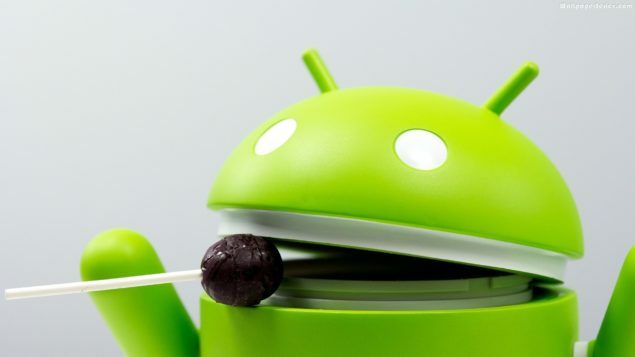 Another custom firmware that is quickly being released for various Android devices is the TeamUB Android Lollipop custom firmware. The firmware supports OTA updates so you won’t have to flash the ROM again and again. ROM is being updated for different issues as they come and is recommended by many of our readers. Here are some of the guides that could help you get TeamUB Lollipop for your Android device. You can flash CyanideL Android Lollipop on Samsung Galaxy S3. 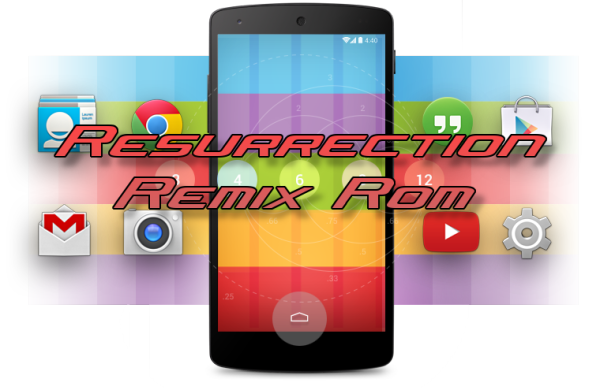 Resurrection Remix is a beautiful mixture of various popular sources including CyanogenMod, ParanoidAndroid (missing from the scene so far), AOKP, and original Remix. This Lollipop based custom firmware offers some great features like Halo, Active display, Lockscreen Notifications, Application side bar, Notification panel tweaks, Music Toggle, Pitch Black UI Mode, Camera mods, ListView Animations, Custom system animations, Custom progress bar, and more. 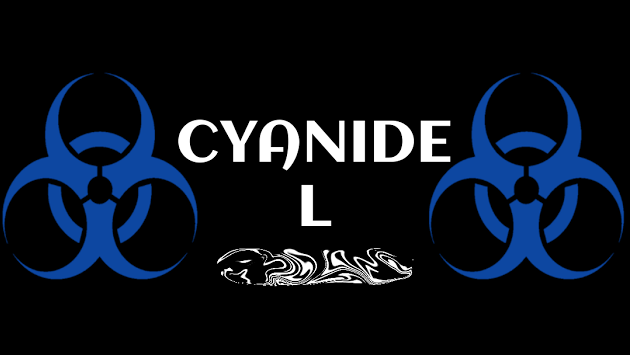 No introduction is needed when it comes to CyanogenMod. CM released CM12.1 Nightlies later in April for a multitude of devices. The ROM features signature CM goodies and gives you some strong customization handles. Here are some of the guides that we have covered so far; you can also get more details and downloads for your own device from official CM page.